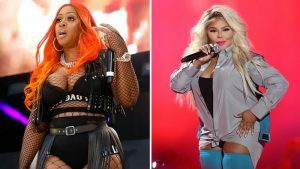 Check Out Lil Kim and Remy Ma’s Response To Cardi B’s Grammy Win ! A few of Hip Hop’s leading ladies are celebrating their fellow rap princess and her first Grammy win. Music’s it-girl Cardi B was overwhelmed with gratitude on Sunday night when she took the stage to accept her very first Grammy Award for Best Rap Album before a room full of her industry peers, but she also had the support of two very familiar faces who each know a little something about holding their own in the male-dominated Hip Hop genre. Both Lil Kim and Remy Ma were among the first to take to their social media pages with words of congrats for Cardi. “Thank U Jesus!!!! Look at God,” Kim wrote in a tweet. Remy chimed in, retweeting Kim’s celebratory message while also sharing one of her own. 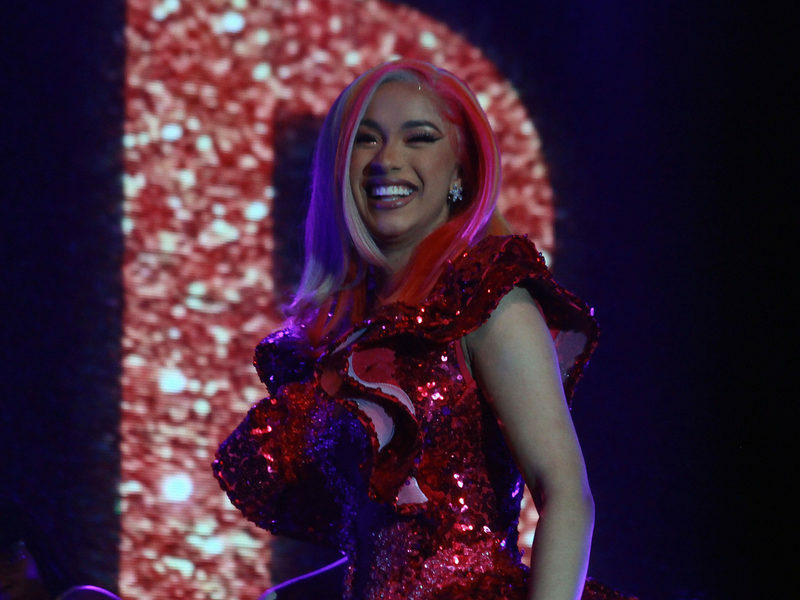 Cardi received a total of 5 Grammy nominations this year, topping the previous year where she came away with two nominations. Congrats to Cardi on a huge night! Trump Is Heading To The Border Today And Requested 400 Additional Troops Cali Governor Withdrew The 400 And Sent Them Elsewhere!